Prime Strategy & Planning Inc. Cultivating resiliency and leveraging innovation are key aspects of our approach, leading to solutions that are dynamic, adaptive and flexible. Our solutions are focused on community scale design. Prime Strategy & Planning's objective is to ensure balance between natural systems and development. We believe in the power of partnerships. Collaboration and partnerships are key opportunities to support funding and the advancement of innovation. Prime Strategy & Planning (Prime) is a professional services firm committed to supporting governments, the development industry and corporate clients transition to a sustainable future. The current climate change agenda requires a redefined approach for planning and development. Performance metrics need to be defined and then integrated directly into implementation plans. Policy, regulatory and financial barriers can be addressed via strategic collaborations and partnerships. Progressive leaders need to work together to advance resiliency and leverage innovation to reach our climate action goals. To learn more about our unique approach and to unlock the potential for success in your project, contact Prime. Lisa is an environmental planning expert with over two decades of experience in recognized projects, including leading development of Waterfront Toronto's sustainability program, innovation and environmental approvals. 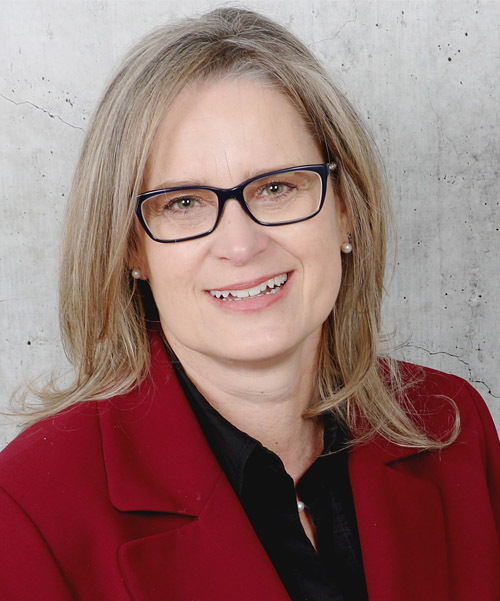 An industry leader in sustainable community development, Lisa is known for her exceptional ability to work strategically with engaged partners, creating progressive solutions to complex problems. Her innovative thinking and skill in navigating uncertainty generates strong alternative solutions to the dilemmas and roadblocks faced by her clients. Senior roles in both government and the private sector have given Lisa a wealth of local and global knowledge and access to a wide network of change-makers. She is an expert in collaborating with approval authorities to create the best outcomes for the projects she works on. In most large cities, trust is eroding and fear increasing as citizens adapt to local and global changes. Resiliency is not about the likelihood of failure, but rather about how the system and people respond and recover. 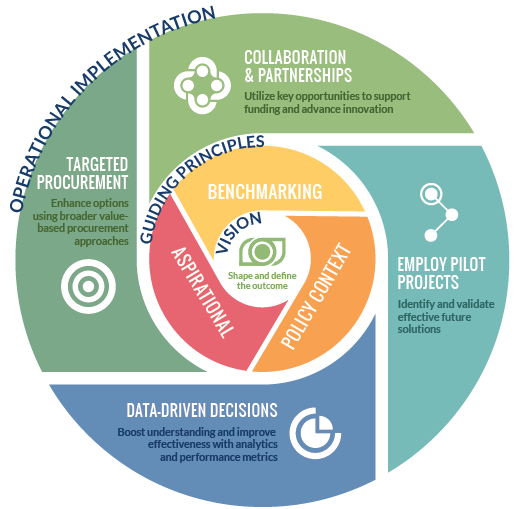 A framework strategy for fostering resiliency and innovation in local government. Call us at 416.459.4472 or send us an email using the contact form below. © 2016-2018 Prime Strategy & Planning Inc.